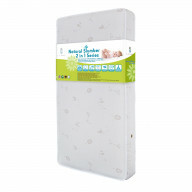 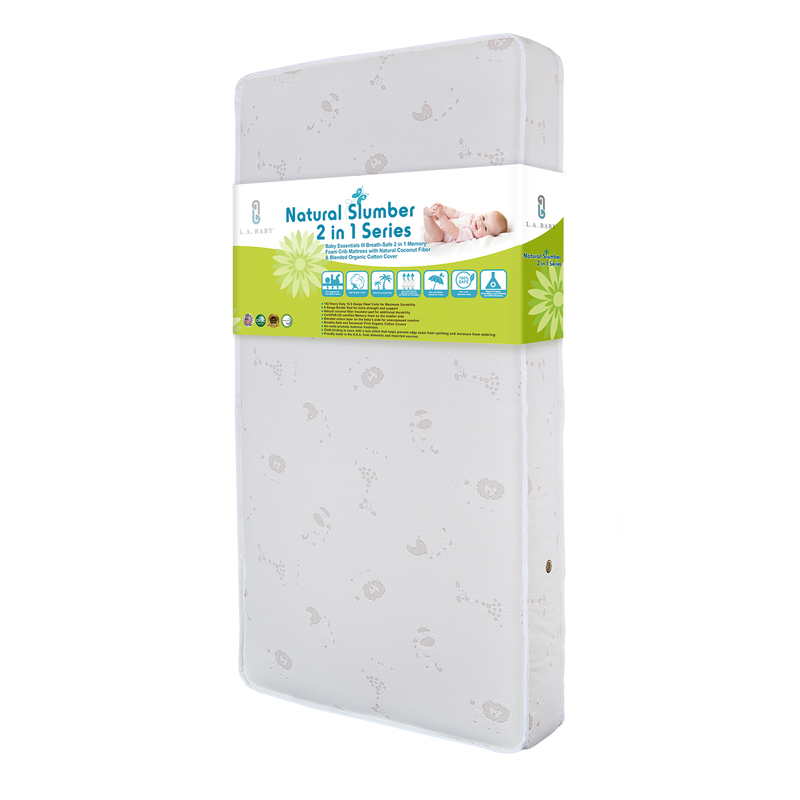 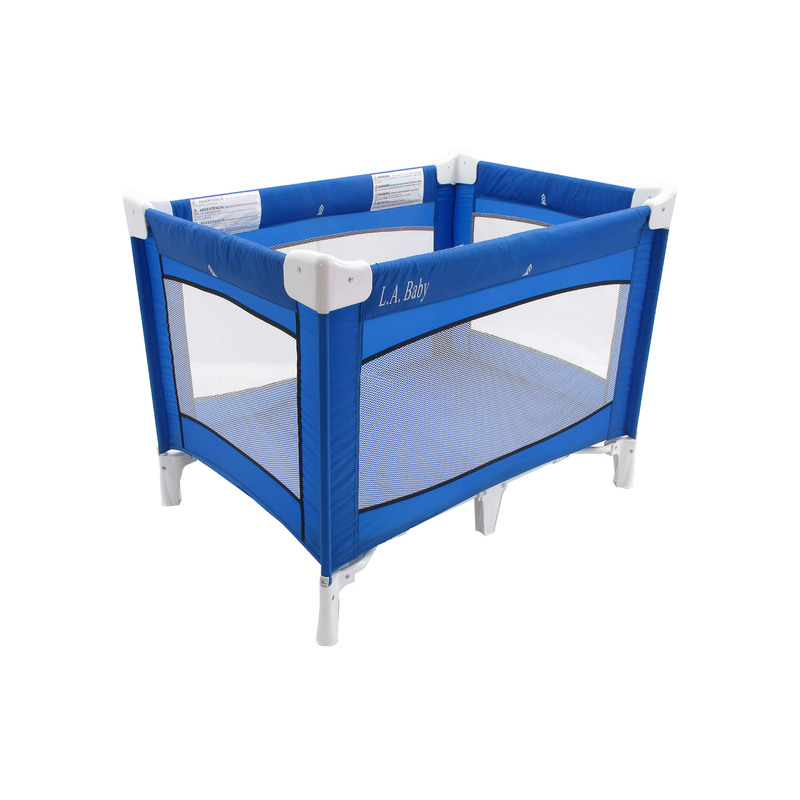 LA Baby - Baby Essentials III Breath-Safe 2 in 1 M.. 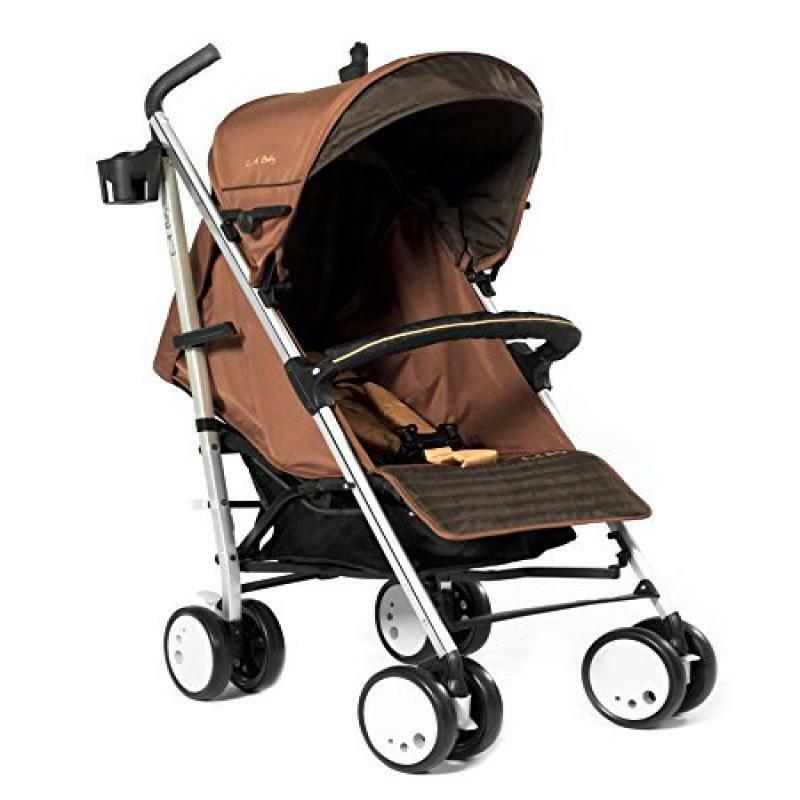 Regardless of what type of stroller might be at the back of your mind, Virventures showcases strollers online which sport stylish design. 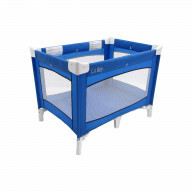 For sure, you requirements would be met as you shop strollers online in USA.